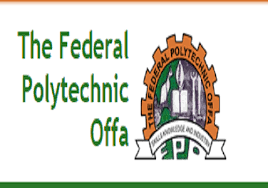 Federal Polytechnic, Offa, OFFAPOLY Starts the sale of Post UTME Screening Form, For National Diploma Full-time 2018/2019 Academic Session. Below we have the screening date and other relevant information. Candidates that scored 150 and above and also chose Made OFFAPOLY their first choice in the just concluded 2018 UTME are eligible to apply, the post UTME screening application form is currently on sale. The OFFAPOLY Post UTME screening exercise will start on Monday 13th to Friday 17th August, 2018, and the venue will be in the Polytechnic Main Campus. 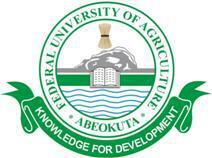 All candidates are expected to visit the Polytechnic’s Website www.fpo.edu.ng for appropriate entry requirements for programmes of their choice and other relevant information. To get your form visit the school portal at: http://portal.fpo.edu.ng, and pay the screening fee of N2, 000 with an ATM card that is interswitch compatible, starting from Monday, 23rd July to Thursday, 16th August, 2018.
iii. Birth certificate and print out screening summary report. 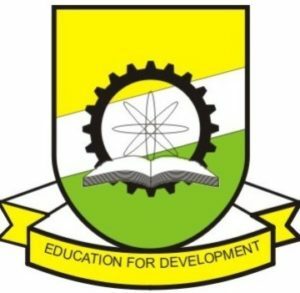 All Candidates should go to the screening venue with their Original and photocopy(s) of Senior School Certificate Examination (SSCE) results. 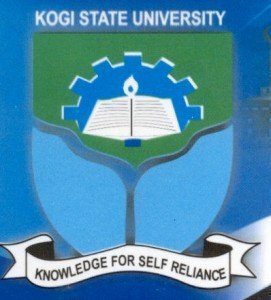 Finally the managements warns that candidates should turn up for the screening exercise or will not be considered for admission and also any one who is guilty of uploading false information during registration will be disqualified at any time it is discovered. The Screening has be scheduled to hold from Monday 13th to Friday 17th August, 2018, and the venue will been in the Polytechnic Main Campus. Good Luck as you prepare yourself adequately for the examination. Kindly Share Using The Facebook Button.